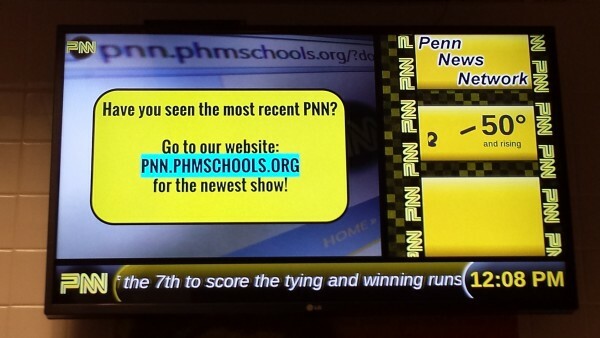 Penn’s Math and Science Academic Super Bowl teams recently won in Math and Science at the invitational level. The Academic Super Bowl consists of an academic event where students compete against other schools on subjects like English, Social Studies, Science, and Math. The students form groups that work together to solve a problem and present the solution in a certain amount of time. Nasser recommends any student who has a special interest in any of the categories to join because competing requires you to learn about what you like – and you can get something out of it! If you are interested in joining ASB, visit the appropriate division office. « Boys’ Golf Meeting coming up!